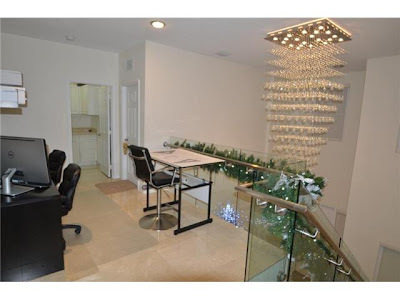 In most premiere areas of South Florida, real estate consists of exclusive single family home neighborhoods and beautiful glass condominium skyscrapers that feature unbelievable views. 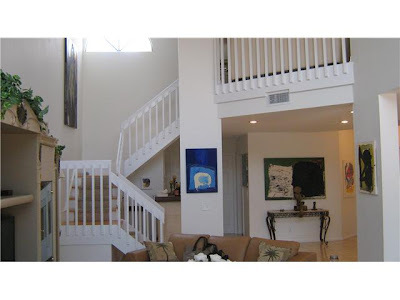 However, townhomes have a prominent presence in the Doral real estate market. They offer homeowners a perfect combination of all of the advantages living in single family homes without much of the responsibilities in terms of yard work, maintenance and more. Incorporated in 2003, Doral has done a fabulous job of creating an excellent combination of business and residential appeal. Because of its close proximity to Miami International Airport and other major transportation hubs, several corporations place their headquarters in Doral including Carnival Corporation and Perry Ellis. Because of its attraction to international business, Doral’s real estate is often purchased by buyers who are looking for a second home in the area. Doral is also well known for its world-class golf, most notably the Doral Resort and Spa and other PGA courses around the area. Many exclusive Doral townhome communities are situated along some of these golf courses offering beautiful fairway views and, sometimes, even access to the golf privileges of the courses. Situated in one of the most exclusive townhome communities in Doral, this spacious five-bedroom/four-bath townhome offers superior upgrades throughout the home including state of the art appliances, high-end fixtures and finishes, a glass staircase, and recessed lighting. Close to the top schools of Doral, major thoroughfares and entertainment, this townhome is a perfect for families. Mediterranean at Doral Isles is gated with security and features fairway views, a community pool and much more. Location is a key benefit for this gorgeous Mediterranean style townhome in Doral Colony. Situated on Donald Trump’s PGA golf course, the three-bedroom/two-bath residence also has the advantage of being a corner unit giving the owners more space. With recently remodeled kitchen and baths, other features include stainless steel appliances, hurricane shutters, and a two-car garage, large patio with panoramic fairway views, a tranquil atrium, and more. Doral Colony provides 24-hour private security, community pool, tennis courts and other amenities. Enjoy living a golfer’s lifestyle in this three-bedroom, two and a half bath townhome in Doral Colony. With a large downstairs master suite, cathedral ceilings and a screened in patio overlooking the second fairway of the Gold Course, this townhome gives the feeling of living on vacation at a world class resort. Interior features include a two-car garage, hurricane shutters, large kitchen and more while the community features 24-hour private security, a community pool and more. 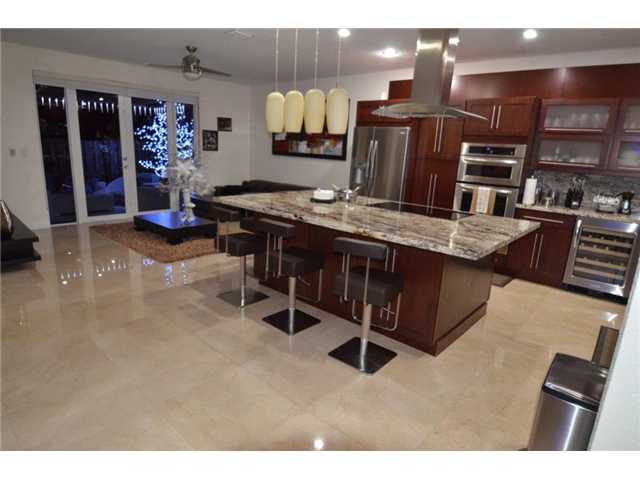 This is an excellent opportunity to live in the prominent Doral Colony. 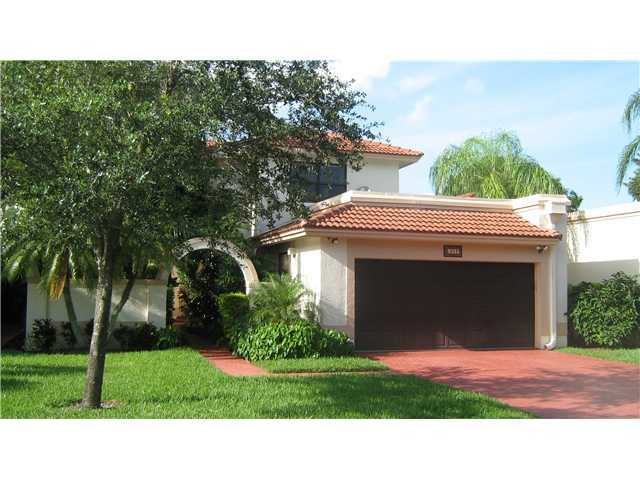 Listed as a short sale, this two-story, Doral Colony townhome is home to three bedrooms and three and half baths. Situated on the golf course, the property includes an updated, spacious kitchen with stainless steel appliances, a first-floor bedroom and bath, wood and marble floors throughout the home, extra parking, and a screened patio that faces wonderful and green backyard. Doral Colony offers 24-hour private security, a community pool, tennis courts and so much more. Because this is a short sale, it is subject to the lender’s price, terms, and approval. This property, listed as a short sale, is located in the elegant and exclusive Leeward community at the Islands at Doral. The four-bedroom, three-bath townhouse has all the bells and whistles one expects to find in a community like Leeward as well as community amenities that include an exercise area, clubhouse, and playground. 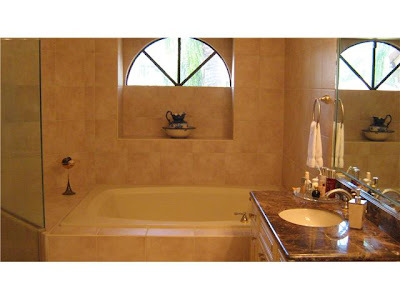 Because this is a short sale, it is subject to the lender’s price, terms and approval. Doral offers so many opportunities to purchase townhomes in beautiful, exclusive communities. These townhomes are located in communities and offer spacious living with the amenities and prestige of upscale neighborhoods in and around all of South Florida. Whether looking for a vacation home, investment opportunity or main residence, the townhome communities in Doral have something to fit every need and desire. Take time to drive through these perfectly landscaped areas to find the perfect home. We have all of the most up-to-date information on townhomes and other listings in Doral and can provide assistance in selecting the best options with Doral real estate.